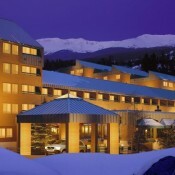 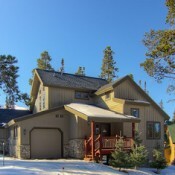 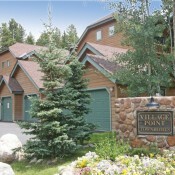 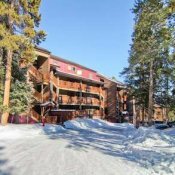 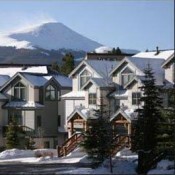 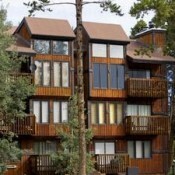 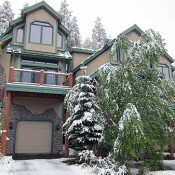 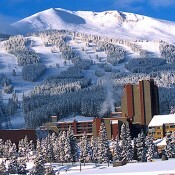 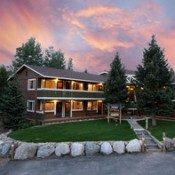 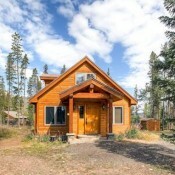 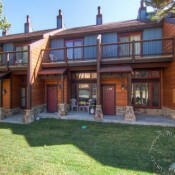 Lodging is Breckenridge is abundant! 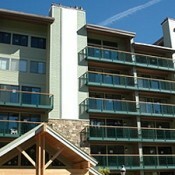 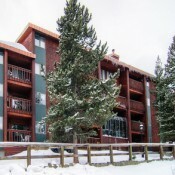 With this lodging guide you are sure to find the right condo or hotel for your next ski vacation. 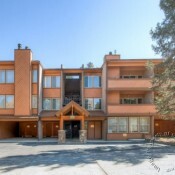 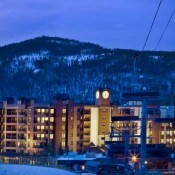 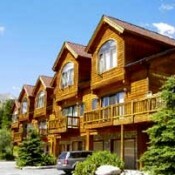 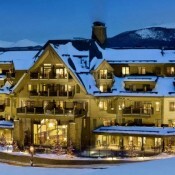 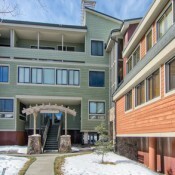 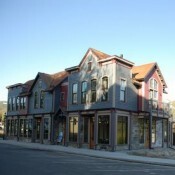 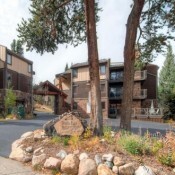 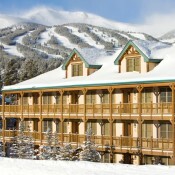 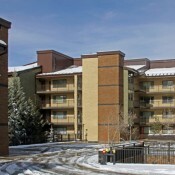 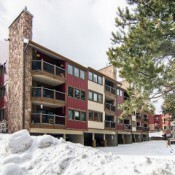 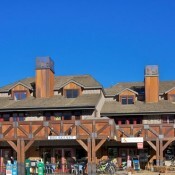 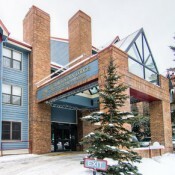 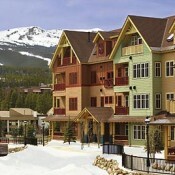 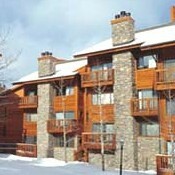 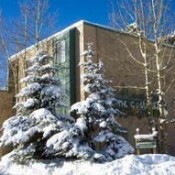 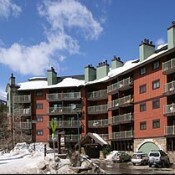 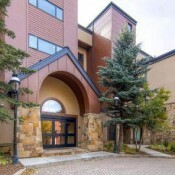 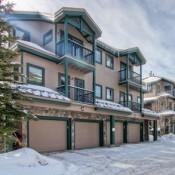 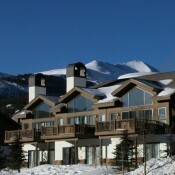 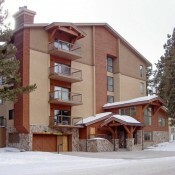 Lodging in the Breckenridge Village and Snowflake neighborhood ranges from moderate to luxury. 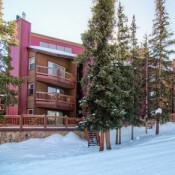 Breckenridge consistently providing great value including economical ski in, ski out hotel rooms to condominium accommodation with private hot tubs(One Breckenridge Place), usually on the balcony. 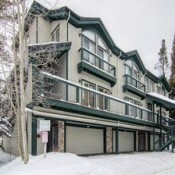 In the Peak 8 region and along Ski Hill Road (see our lodging map in satellite mode) there are a number of home rentals, efficiency lodges and condos all the way up to four diamond ski in, ski out properties, one of which even has a two lane bowling alley downstairs. 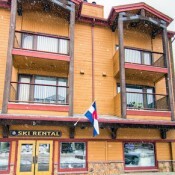 Lodging in this area of the resort limits your restaurant/nightlife access and requires a shuttle, but ski school is located there. 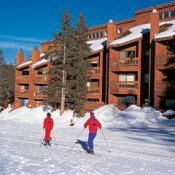 The resort does service this area, but it is best to request a private shuttle if you are staying at the Ski Hill Place or Crystal Peaks. 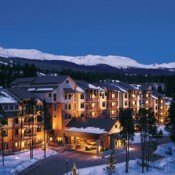 Down near the Breck Connect Gondola offers some excellent opportunities. 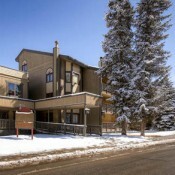 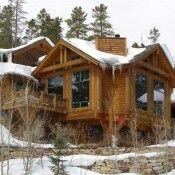 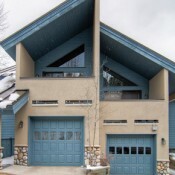 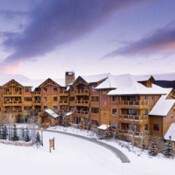 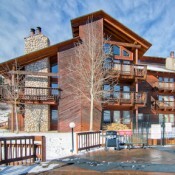 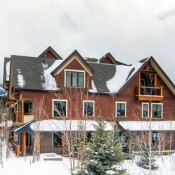 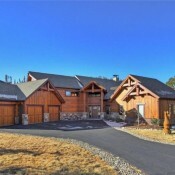 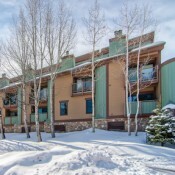 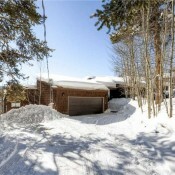 Mountain Thunder Lodge, a ski in property, offers both condo and town-home living. 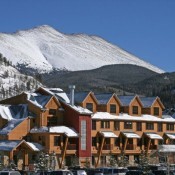 The Mountain Thunder Lodge, across the street from the gondola is near the City Market, rental shops, restaurants, and other outlets. 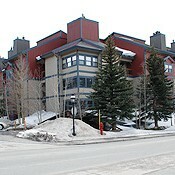 Accommodations along Park Avenue are mostly ski in properties. 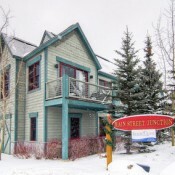 Main Street offers close proximity to the nightlife, restaurants and the historic section of Breckenridge. 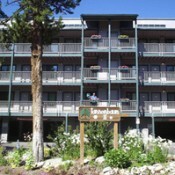 The Columbine area (far left) offers the most diverse lodging selection. 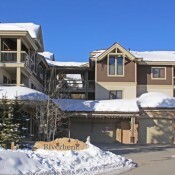 Here you can find great opportunities ranging from ski in to short shuttle. 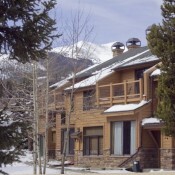 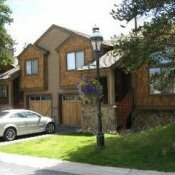 Breckenridge is a great mountain for groups and large families with a wide variety of condo sizes to match everyone's needs.